New Services started on the 5th of April 2019. Click on the Link below to view new program. a safe environment conducive to recovery. an open door service to all adult members. support people to be independant. facilitate people back into the community. 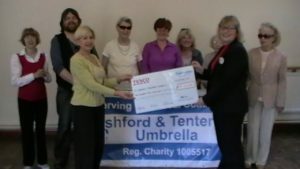 Donations from both individuals, Businesses, Trusts and foundations are vital to Ashford and Tenterden Umbrella to support the service we provide to the community. All monies donated to Umbrella are used directly to fund existing and new projects which benefit the people who use our service. 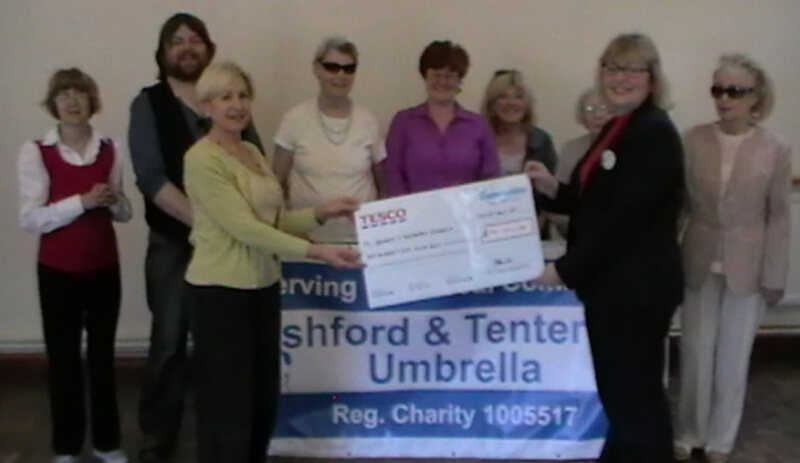 The Ashford Umbrella Centre is a registered Charity which provides an informal Community Service. It is open to everybody and particularly provides support to people with mental health problems. 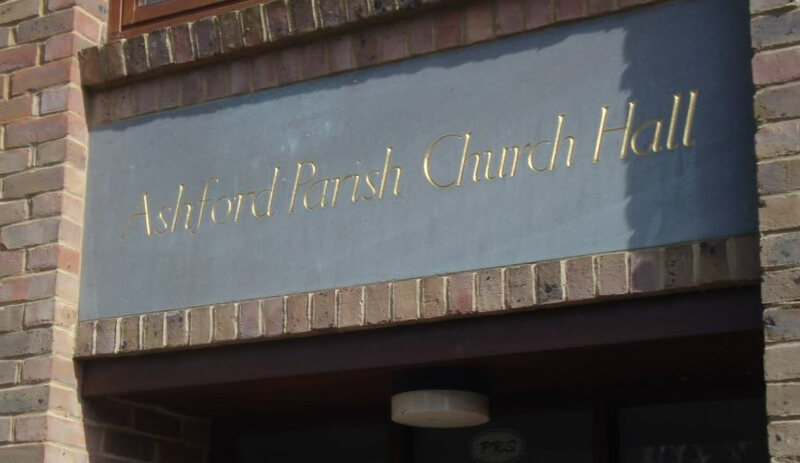 Umbrella is located in the Parish Rooms opposite St Mary’s Church in Ashford Town Centre. Wednesdays: except the first Wednesday of every month 10.30am to 1.30pm. Thursdays 11.00am to 1.00pm For New referrals from the “Live Well” kent services. 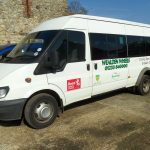 At Tenterden we provide a similar service to Ashford Umbrella, but with the added facility of a door to door transport service for people who have physical, mental health, or problems with public transport services. Opening Days: The first Wednesday of every month from 11.00am to 2.30pm. 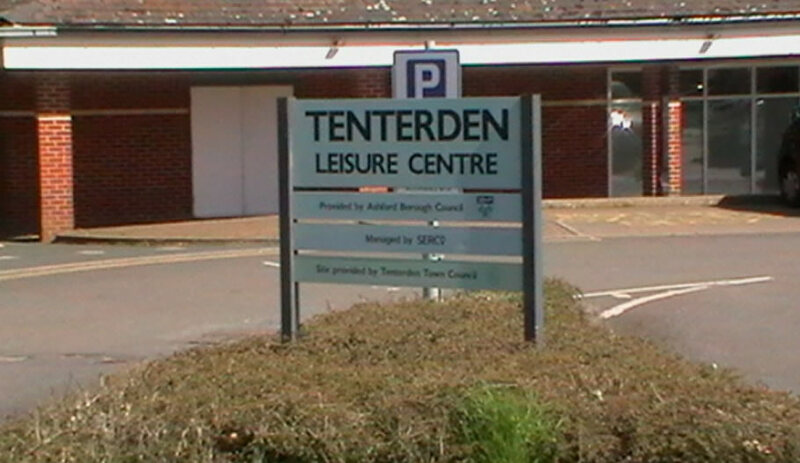 Ashford and Tenterden Umbrella are part of the voluntary sector and our volunteers play a vital role in the service we deliver. We welcome applications from all members of the community to become volunteers. If you have a skill or are creative in some way and think these qualities could be useful to Umbrella in organising an activity, day trips, craft sessions, helping in the cafe(Ashford only), giving support to members then please contact us for more information by telephone or by post using the contact details in our contacts page. If you want a volunteer application form please use the link in our contacts page.